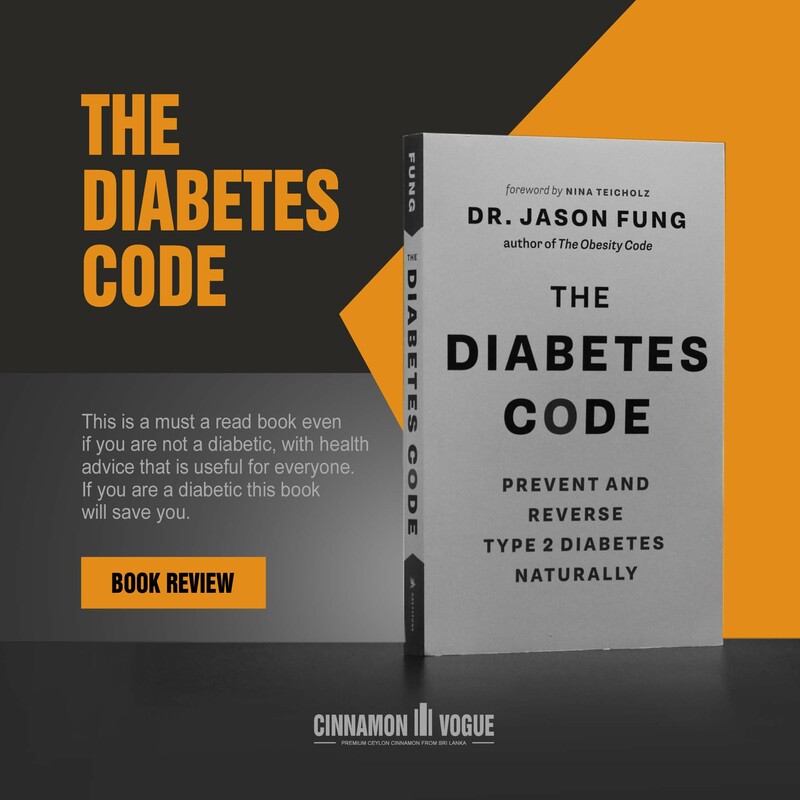 If you know anyone with prediabetes or diabetes, this outstanding book by Dr. Jason Fung is the gift you should give. We have always liked Dr. Fung, having watched him on his many YouTube interviews. But this book is also for anyone who likes to lead a healthy lifestyle and not necessarily people who have diabetes we feel. So why should you buy this book if you can get all his information for free on YouTube? We bought our copy on Amazon because we wanted to thank Dr. Fung and pay homage to him. And we are not even diabetic. Just love being healthy. You should buy this book because it explains the mechanisms by which diabetes develops. When you understand the causes, the solutions makes sense. Without that understanding, you will never be motivated, thinking this is another quack solution. It is not. Dr. Jason Fung is a practicing nephrologist (a medical doctor who specializes in kidney care and treating diseases of the kidneys) based out of Toronto, Canada. He’s also a World-leading expert on intermittent fasting and the LCHF (Low Carbohydrate High Fat) diet, especially for treating people with Type 2 diabetes. He was trained at the University of Toronto and finished his medical specialty at the University of California, Los Angeles in 2001. The author of two bestsellers ‘The Obesity Code’ and ‘The Complete Guide to Fasting’, he pioneered the use of therapeutic fasting for weight loss and Type 2 diabetes reversal at his Intensive Dietary Management (IDM) clinic. At first the book looks daunting, with diagrams, tables and charts. Relax. Written with the help of investigative journalist Nina Teicholz. This is a very easy to read book. Most book reviews are plain rubbish. They don’t give you an insight into what the chapters in the book are all about. So we thought, lets do an intensive chapter by chapter review without giving away everything. It also helped us delve deeper into the book. This is a very interesting start to the book. “ Tasting the Urine of stricken patient was the classic diagnoses test for diabetes “. Oh the poor Urine tester. French physician Pierre (1794-1879) advised diabetics to eat large quantities of sugar to replace what they lost in their urine. All this and much more goes to illustrate of the fallacy of bad advice. Kind of like the bad advice given today by American Diabetes Association who incidentally are sponsored by the biggest American pharmaceutical companies. This chapter covers a litany of diabetes treatments that have failed and continues to fail diabetes patients today. It is a very sobering introduction. Apparently an estimated 11.6% of Chinese adults have Type 2 diabetes in 2013 compared to 1% in 1980. That is even higher than the US at 11.3%. Lots of great information that will make you shudder. This is a bit of a weak chapter. Wish Dr. Fung had done a comprehensive table on the symptoms of Type 1 and Type 2 diabetes. We say this because we have a friend who we suspect is a Type 1 diabetic (weight loss, hunger, blurry vision nervousness etc). The thing is, you can also suffer weight loss as a Type 2 diabetic too. 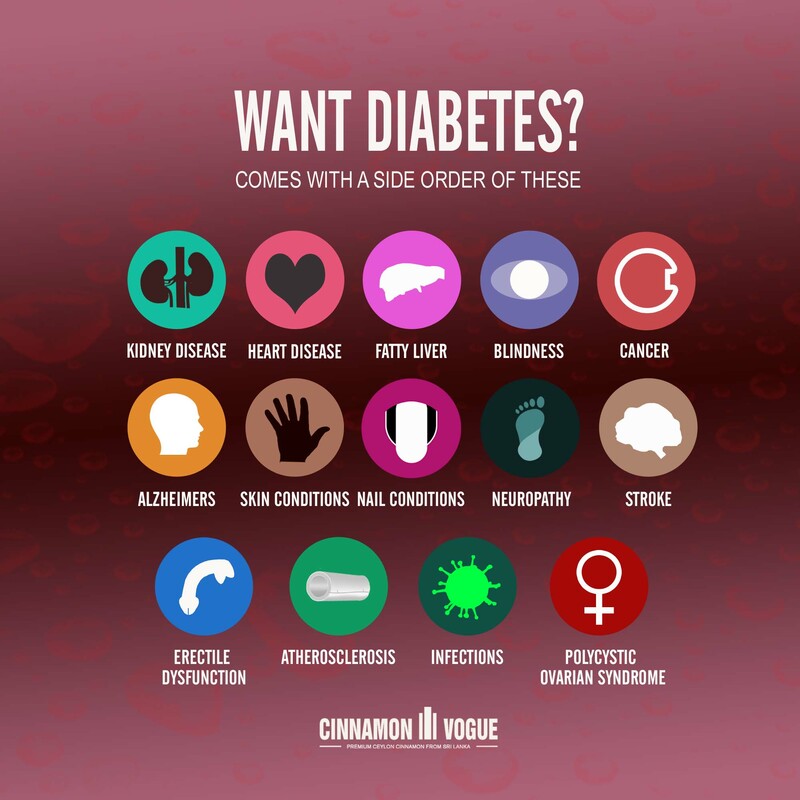 So a better explanation of the ability to distinguish between the two type types of diabetes would have been useful. Yes, Dr. Fung explains that we really need to do a test, to distinguish between the two different types of diabetes. Still it would have been nice to delve deeper into Type 1 diabetes too. But we get. This is a book about Type 2 diabetes. What many Type 2 diabetics never consider, is that the condition can lead to many other diseases. That includes Alzheimer’s, cancer, heart disease, stroke, diminishing eyesight, skin conditions and even amputations. This is a very interesting chapter as it makes you aware that diabetes is not just one disease but a whole series of diseases rolled into one. Are you a TOFI? This means a person who is thin on outside and fat on the inside. This chapter is a must read for those people who consider themselves not overweight, except perhaps a very small tummy. The body mass indicator is apparently is not the best indicator of Type 2 diabetes. Rather, waist circumference is a far superior of predictor of Type 2 diabetes. Interestingly, removal of subcutaneous fat brought no metabolic benefit. Presumably that means no improvement in diabetes. The real culprit it seems is visceral fat. One could even have a normal BMI and still have diabetes. The chapter goes on to explain the difference between intra organic fat, intrahepatic fat and omental fat. Knowing the difference could save your life. And this chapter also dispels the myth that calories is what drives obesity with solid evidence. The best way to get fat? Take some insulin says Dr. Fung. This chapter starts with this dramatic claim but goes on to explain why that is so. Apparently dietary proteins stimulates insulin production. Might that be good for Type 1 diabetics we wonder. This was not clear to us, but food for thought for our Type 1 diabetic friend. Food energy is stored as glycogen and fats. Insulin is the signal to stop burning sugar and to start storing it as fat instead. When insulin goes our of whack, is when we hit trouble Dr. Fung says. This is the chapter we most wanted to read. What causes insulin resistance? We figured sugars and carbs. As the chapter explain it is not so simple. Why are many obese people not diabetic is the question Dr. Fung poses. A very good point. There apparently many types of resistance, among them Noise resistance, Antibiotic resistance, Viral resistance and Drug resistance, which can be used to understand the mechanism of insulin resistance. The takeaway is that insulin resistance occurs when blood glucose levels remain high. How that develops is fascinating to read. It certainly gives you a very good understanding how Type 2 diabetes develops. Sugar, the bane our existence. According to Dr. Fung “ insulin resistance emerges on average almost thirteen years prior to type 2 diabetes ”. That is a sobering thought for those who assume they are not likely to succumb to diabetes. Apparently insulin resistance is due to a ” fatty liver “ which is also exported to other organs, most notably a fatty pancreas. This chapter looks at a whole host of inter related mechanism which create Type 2 diabetes, which is useful to understand the problem. What was interesting was the Randle cycle, which states that the body can either burn sugar or fat for energy but not both at the same time. No wonder they say sugar has to be zero before you can ever lose fat. No more about of exercise will get rid of fat you if have stored sugars in your system. This chapter starts with Dr. Robert Lustig’s famous lecture (see it here on YouTube) which went viral with 7 million views, to illustrate the dangers of sugar. It explains the difference between Fructose and Sucrose. It is certainly an eye opener, especially the deadly High Fructose Corn Syrup. According to Dr. Fung fructose raises neither blood glucose nor insulin but has a hidden danger which is the slow accumulation of fat in the liver. He explains how a fatty liver goes on to create obesity and Type 2 diabetes. This understanding is vital to a diabetic. Because it truly makes you appreciate the effect your food choices will have on your health. We had quite a bit of difficulty understanding this chapter, The material was complex, so we had to read this a few times. That is not to say the information was deficient in any way. It is very good. It was a complex matter that took a little time understand. But understand you must. So what is metabolic syndrome? The short answer is that it is abdominal obesity, low HDL, high triglycerides, high blood pressure and high fasting blood glucose. While these conditions are associated with stroke, cancer and other conditions it apparently has a major effect on diabetes. The mechanism how it does is fascinating and a must read. Dr. Fung postulates that giving insulin even for a Type 1 diabetics can and does lead to other complications including metabolic syndrome. Since there is no alternative yet for that, he leaves that alone. However he believes that using insulin to treat Type 2 diabetics is unnecessary and foolish. Especially given the severe side effects as well as the fact it simply does not work. He puts forward compelling reasons. One of the key points he makes is that giving glucose to a type 2 diabetic is akin to treating sunburn with more sun. He argues that reducing blood sugar alone will not cure Type 2 diabetes. Rather you have to lower both blood sugar and insulin to properly cure type 2 diabetes. Does that mean people using natural alternatives like herbs and spices to reduce blood sugar levels are taking pointless measures? Maybe not quite, as certain spices are known to dramatically improve the effectiveness of insulin sensitivity as well as its efficacy. That is our opinion. Dr. Fung’s hypotheses is that we have to address the root cause of excess insulin; diet and the frequency of insulin spikes caused by eating too many times. Control the insulin spikes and you reverse Type 2 diabetes. Apparently a stunning 50% of Americans has diabetes or prediabetes. It goes on to explain how the medical industry has used diabetes as an opportunity make money. The billions made from selling insulin is staggering. Thirty new diabetic drugs between 2004 and 2013 were introduced to the market. Dr. Fung states “ lowering blood sugar levels with medication a opposed to diet and lifestyle is not necessarily beneficial “. Apparently health outcomes for Type 2 diabetes have only worsened, even as newer insulin medications have become more widely prescribed. This chapter goes on to explain the various types of diabetes medication and their side effects, which is disturbing. Don’t people realize the deep troube they get into? From personal experience we can say a low calorie diet and exercise has not worked for weight loss. The same applies to Type 2 diabetes. This chapter explores the mechanics of why they don’t work. Dr. Fung fingers the American Diabetes Association as well as the USDA and the Dept of Health and Human services for giving bad advice and rightly so. In fact it blames governments all over the World for this mess of recommending a low calorie diet and plenty of exercise. Personally we feel that American food manufactures fabricated the whole ‘ low fat diet’ to dilute our food. They can dilute all the milk and sell it as low fat milk claiming it is good for you and use all the good stuff to make yogurt or cheese. Same with gyms. They sell you all these programs and we spend hours in the gym, only to go home and eat a lot more. Moderate intermittent exercise just like intermittent fasting, maybe better for you we suspect. Certainly weight training and moderate cardiovascular exercise has been proven essential for bone density and improving other health issues. But they will not help you reverse Type 2 diabetes or help with weight loss. Still, you can and should cut the gym membership, get some weights for the home and do some moderate intermittent resistance training. We have always harbored the feeling that exercising too much will wear down our body parts. Like a car, regular use and an occasional high speed run should keep our bodies running well, instead of racing around a racetrack at high speed every day. There is a reason race cars don’t last more than a couple of races. One thing we did not realize is that bariatric surgery has been proven effective in treating Type 2 diabetes. It goes on to explain the history of weight loss surgery including Jejunocolic bypass surgery, jejunoileal bypass, roux-En-y gastric bypass, sleeve gastrectomy, the gastric lab band and mistakes that were made with early weight loss surgery. While it may be a solution for some severe diabetics, Dr. Fung believes it is usually NOT the right solution and goes on to explain why, chief among them, huge cost and complications from surgery. This is the crux of the solution, completely reversing Type 2 diabetes naturally. The evidence presented is compelling. 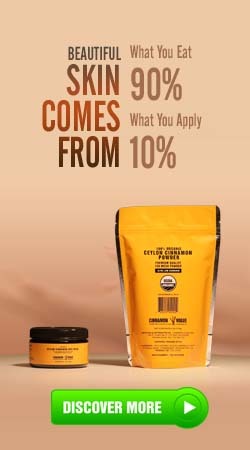 A low carbohydrate high fat (LCHF) diet is one important part of the solution. Dr. Fung strongly suggests that the advice of the WHO, The American Diabetes Association (ADA) and the American Heart association is wrong. We would go further and say it borders on the criminal. If you go to the American Diabetes Association web site, you will find a web site full of things they want to sell you and little free advice. And then take a look at their sponsors. A virtual whose who of the big drug companies. AstraZeneca, BD Medical-Diabetes Care, Boehringer Ingelheim Pharmaceuticals, Eli Lilly, Janssen Pharmaceuticals, Medtronic, Merck, Novo Nordisk, Pfizer and Sanofi. They have no interest in curing your diabetes. They want to keep selling your drugs and milk your wallet dry. In the back of our minds we always knew that the concept of fasting was a good. After all why would all religions recommend it, if it harmed their flock? This is the argument Dr. Fung puts forward and goes on to explain why fasting works and works spectacularly well for Type 2 diabetes. Especially combined with a Low Carbohydrate High Fat Diet. Fasting is not a calorie restriction Dr. Fung says. He goes on to explain it with the concept of averages, which is brilliantly done. Eating four, five of six small meals according to Dr. Fung is the worst thing you can do, and provides compelling evidence why it is a very bad idea. We have all done it all wrong, and this is a sobering realization when you look at the evidence. 99.5% of portion control diets fail. It all has to do with the metabolic rate, which goes down with a calorie reduction diet, while the metabolic rate does not go down in an intermittent fasting program. Dr. Fung asks the question, why the TV program, the ‘ Biggest Loser ‘ does not have a reunion show. They have become fat again. 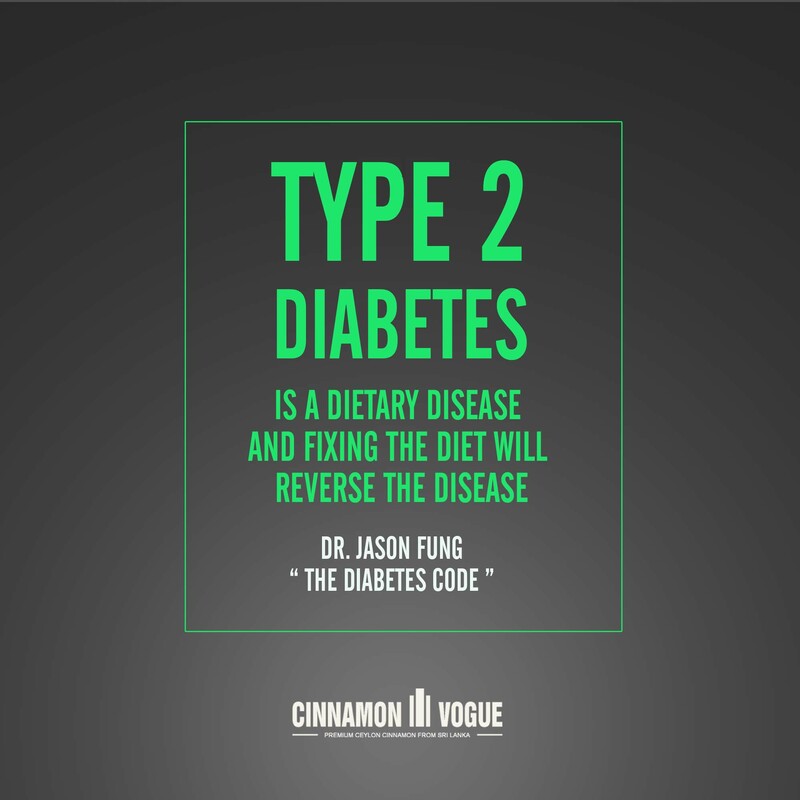 If everyone followed Dr. Fung’s advice, 95% of Type 2 diabetes would be cured. We are convinced of that. How long it takes to reverse diabetes type 2 diabetes is the only conundrum. It could take as little as three months on a LCHF diet combined with intermittent fasting and maybe longer for someone who has been a Type 2 diabetic for twenty years or so. The time period for recovery apparently depends on each patient but definitely achievable. It is now very clear that Type 2 diabetes can be cured. But the problem is the human condition. As we get older we get more stubborn and less willing to try innovative solutions. We like our routines, even if it means the routine of taking medicine. The vast majority of us have weaknesses that are hard to overcome. We know that. The addiction to sugar, love of alcohol and stuffing ourselves on carbs. Of course it is not all over our fault entirely. If we were not presented with such temptations, and lived in a remote jungle village we will make do. We have friend in Toronto who refuses to even consider Dr. Fung’s advice. Instead she keeps taking insulin, has developed a huge plethora of other complications, uses a walking stick and gotten obese beyond belief. Guess there not cure for stubborn. The worst part is she lives very close to Dr. Fung in Toronto. Oh the tragedy of it all. So at the end day you have to make a choice. Start by getting this book, even if you don’t have Type 2 diabetes now. Chances are you will get it. Keep this book in the toilet (no offence Dr. Fung) and read a little every day until it is imprinted in your mind. Progress starts by understanding and being self-aware of the food and lifestyle decisions you make. Perhaps Dr. Fung’s next book should be ” How to motivate diabetics to cure themselves naturally”. Maybe partner with Tony Robbins. Now that’s an idea. This entry was posted in Health & Fitness and tagged book review, Dr. Jason Fung, intermittent fasting, LCHF diet, The Diabetes code, Type 2 diabetes by . Bookmark the permalink.